Second volume of the Alfa Matrix label roster covering what has to be the best synthpop band in pop history. Since 2008, a lot has happened in the Depeche Mode camp, tours, a new album and the band celebrating the 30th anniversary of the release of their first single. 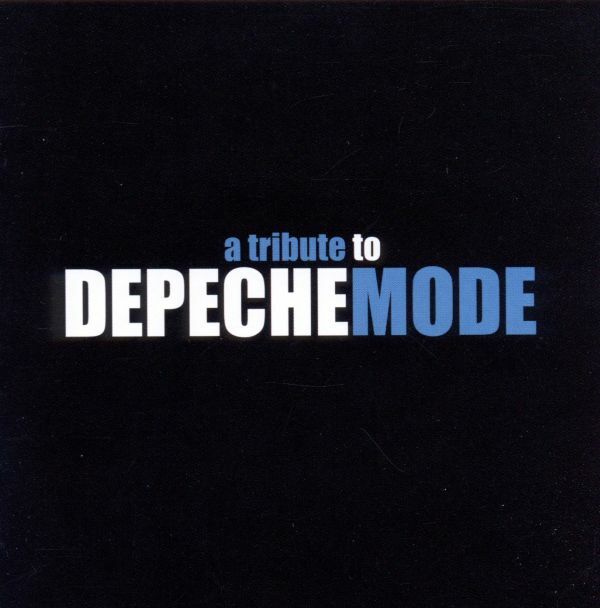 It's all in the spirit of being a Depeche Mode fan, specifically reflected in the selection of the covered songs... 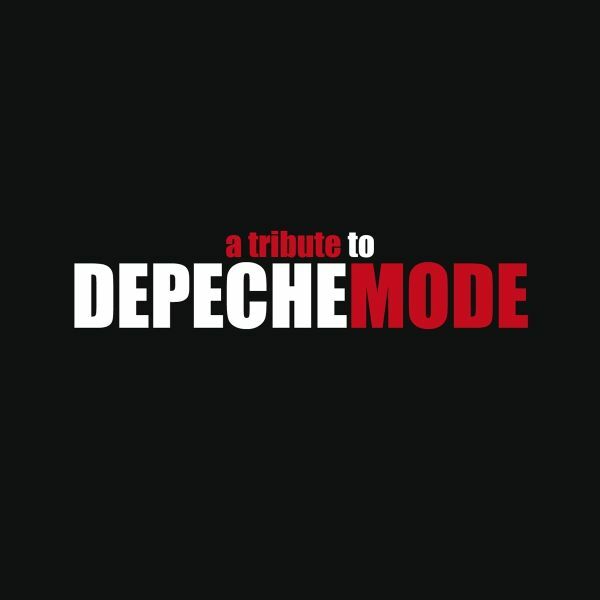 Compiled by and for Depeche Mode fans, ""Alfa Matrix Re:covered - a tribute to Depeche Mode vol.2"" will offer you once more a very own insight in what makes the Depeche Mode songs so special. Enjoy these interpretations and re-discover the beauty of all those classic Depeche Mode songs re:covered by the Alfa Matrix stable offering a diverse sound panel going from synthpop, over old-school electro to melancholic electro rock. It was back in 2009 when some Alfa Matrix artists came up with the crazy challenge of paying a collective homage to the unique and mighty DEPECHE MODE. That very band that has been a reference and influence for many of us, let it be for their matchless synth melodies, their carrying song arrangements, their inspiring lyrics or yet their so poignant dark touch.10 years later, here we are doing it again and release the 3rd volume in the "Alfa Matrix re:covered - a tribute to DEPECHE MODE" series with 32 brand new cover versions reinterpreted by Alfa Matrix artists.With a good combination of unavoidable classic hits and other darker and more obscure songs from DEPECHE MODEs immense music repertoire, this compilation of cover songs nicely flows in your ears across the rich sonic diversity of Alfa Matrixs roster of artists. From electro pop to dark elektro, from pop wave to goth metal, from industrial to techno pop, this 32-track compilation is guided by each bands profound intention to appropriate the song they chose at best and give it an all new perspective.Compiled by and for DEPECHE MODE fans, "Alfa Matrix Re:covered - a tribute to Depeche Mode vol.3" will offer you once more a very own insight in what makes the DEPECHE MODE songs so special. Enjoy these interpretations and re-discover the beauty of all those classic DEPECHE MODE songs re:covered by the Alfa Matrix stable including AD:KEY feat. DIE ROBO SAPIENS, ARMAGEDDON DILDOS, ALIEN VAMPIRES, KOMOR KOMMANDO, STAR INDUSTRY, METROLAND, HELALYN FLOWERS, TECHNOIR, ACYLUM and so many more! The track list speaks for itself. Enjoy these non-silence moments.